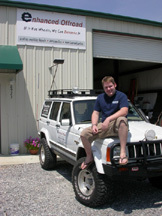 Enhanced Offroad opened its doors March 15, 2004 at 8923 Pensacola Blvd. across from Wal-Mart. Offering a one-stop shop for offroad parts, accessories and service, Enhanced Offroad specializes in customizing and repairing trucks, Jeeps, SUVs and ATVs. 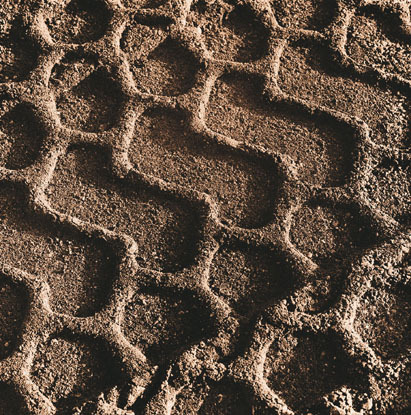 Whether you want to make your stock truck into a custom four-wheeling mega machine, or you're simply looking to enhance your vehicle's appearance or performance, Enhanced Offroad can make your vision a reality. Enhanced Offroad sells and installs lift kits, tires, wheels, bumpers, roof racks, gears, nerf bars and other auto accessories and parts. With more than 14 years of experience, owner Dustin Crawley has earned a reputation as one of the most knowledgeable and reliable 4x4 mechanics on the Gulf Coast. His dedication to customer satisfaction and reasonable pricing have helped him build a strong relationship with the local 4x4 community. Got questions? Contact Crawley at dcrawley@enhancedoffroad.com.